It was in fourth grade that I was absent in class for the very first time because I had erratic fever and little did I know I was already diagnosed with dengue fever. I was thankful that I had a pedia for an aunt I was managed at the comfort of our home. I was given IV hydration and the treatment was made which took about three days until I was clear of it. What is dengue fever? Please read on some of the facts that I would like to share with you. But first, let me reiterate that fever is a symptom and defined as an elevation of body temperature to signal us that there is an underlying condition that needs medical attention. It is also called hyperthermia. Dengue fever is caused by the mosquito called Aedes Aegypti which carries the virus and spread through insect bite. 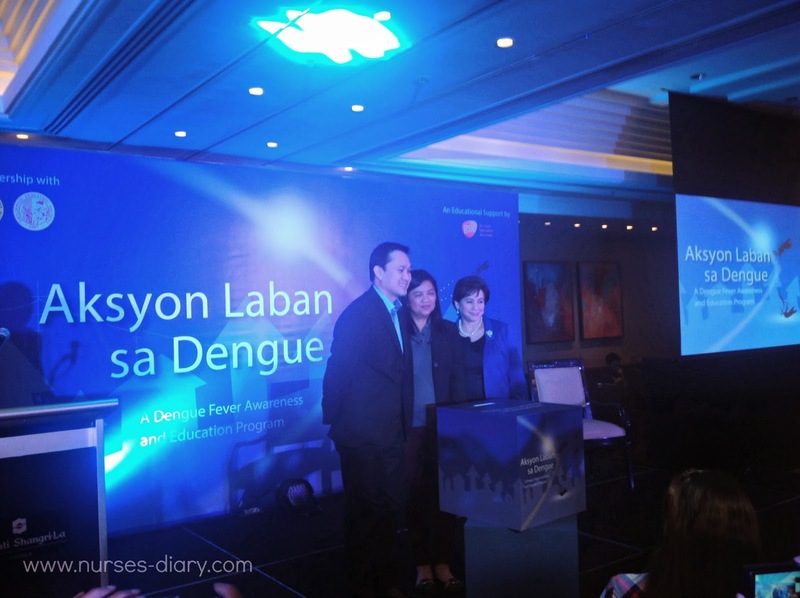 Dengue fever is not a communicable or contagious disease. However, if left untreated can be fatal. These symptoms which usually begin four to six days after infection and last for up to 10 days, may include: sudden high fever, severe headache, pain behind the eyes, severe joint and muscle pain, nausea, vomiting, skin rash (which appears three to four days after the onset of fever), mild bleeding (such a nose bleed, bleeding gums, or easy bruising). Management: Early detection is the most important key in preventing of worsening of the symptoms since I mentioned a while ago that it could lead to hemorrhage and death. It can be detected through a blood test to check for virus or antibodies to it. Since there is no specific cure yet for dengue, medical practitioners manages the fever and gives the patient the safest way to treat fever like Calpol. It is important to give them only paracetamol as most of medicines, which contains additives, can aggravate bleeding. Prevention: Eradication of their habitat, which are open sources of water. We can also protect ourselves from applying lotion with DEET. Proper information dissemination to the local communities. Spreading also the news--its importance of early detection of the disease and the repercussions if left untreated. Please take note though that indiscriminate fogging will only drive mosquitoes away from their breeding places. We do fogging only when there is an outbreak. 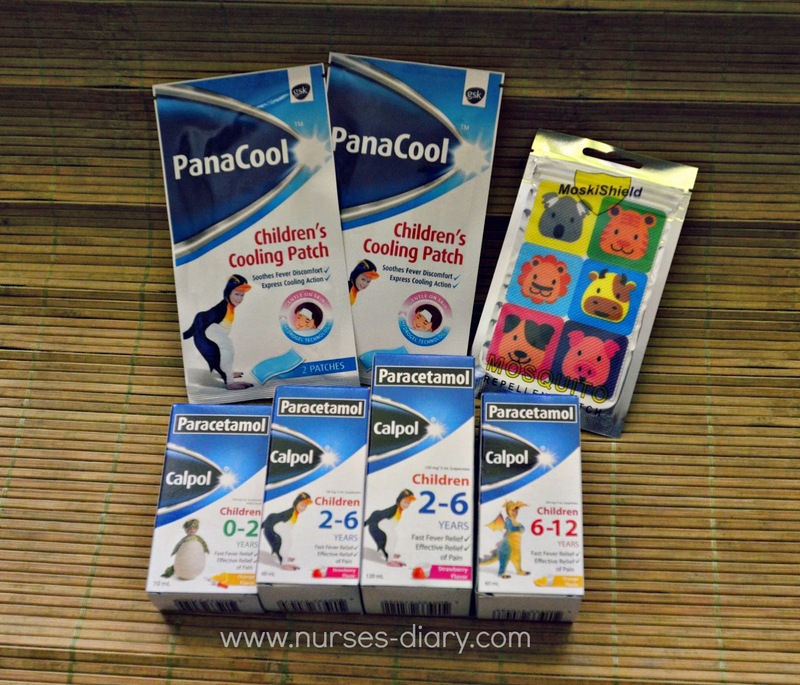 Thank you sa info and tips mommy..Grabe noh nakaktakot ang dengue talaga kaya pag may sinat sila always may Calpol sa bahay . Lalo these days nakakatakot.